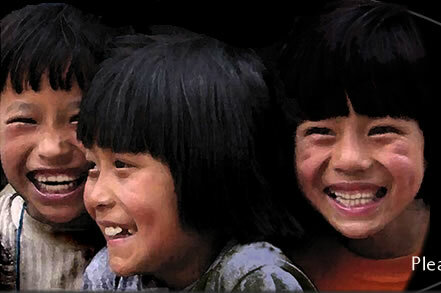 Amicus in Thailand is helping children at risk. Nearly 100% of donations go directly to providing assistance to those in need. See Projects for more information. Amicus has been providing relief to the people of Thailand for many years already. Amicus has been awarded for its work in Bhutan and Thailand .